G-Audio, a next generation audio technology company dedicated to enhancing the listening experience for Extended-Reality (XR) and streaming media, launched its Sol Loudness SDK for streaming services, adding to its existing Sol SDK spatial audio rendering for 360° video. 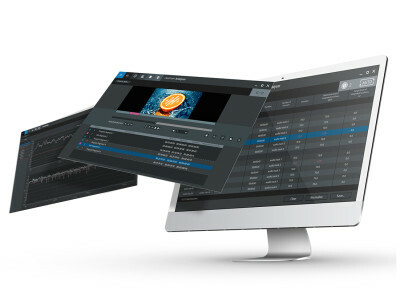 This new software solution smooths variations in loudness and provides continuity of perceived sound levels for OTT video and music streaming platforms, allowing platforms to provide a better audio experience for its subscribers. 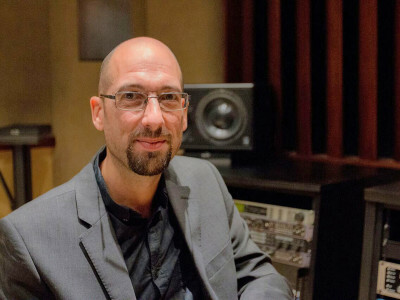 Digital Audio specialist Jünger Audio and Tecom Group, a leading software developer in broadcasting and telecommunications, have reinforced their technology partnership by launching an upgraded version of LA Production – an advanced product for loudness control and normalization. Along with its sister product LA Playout, LA Production was unveiled at IBC 2017 as the first in a line of products that Tecom is developing with Jünger Audio. Visual audio meter and monitoring specialist RTW devices introduced its brand new TM3 USB Connect Tool, part of its Masterclass plug-ins, now updated to version 3.0. 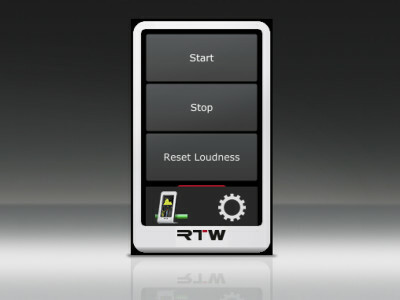 RTW also unveiled its implementation of IRT’s Continuous Loudness Correction (CLC) software, and released new firmware for its TouchMonitor TM7 and TM9 devices.